Every day is filled with demands, and stress can take a toll on your life. Mental tension mounts and suddenly your joints and muscles feel the effects too. So, don’t let anyone ever tell you that it’s “all in your head,” because stress is a full-body affair. But what if there was a simple way to get some relief for your stress level, help your mind relax and your body feel more comfortable—and even improve the quality of your sleep as well? Core Basic Daily™ Super Formula is the nutritional supplement that does all of that—and more! 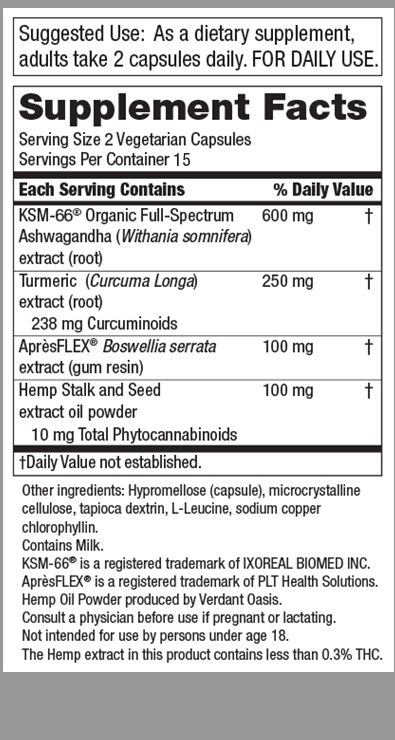 This dynamic formula leverages the power of non-psychoactive phytocannabinoids from full-spectrum organic Hemp Oil along with clinically tested KSM-66® Ashwagandha (for stress defense) plus AprèsFLEX® Boswellia serrata and turmeric (for joint & muscle comfort). * Because the stress in life is probably not going to stop, so you need to gain a calm and focused advantage for your body and your mind. 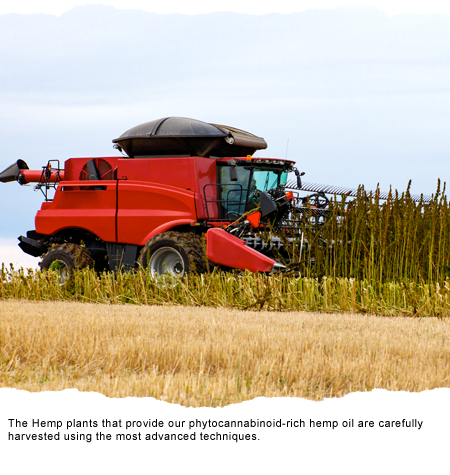 Full-Spectrum Organic CBD from Hemp: Phytocannabinoids in Hemp go to work supporting your body’s endocannabinoid system. * Newly discovered as an integral part of your body’s mental and physical stress management mechanism, the endocannabinoid system weaves its way throughout your entire body, including your brain. And just like any other network of neuron receptors, the endocannabinoid system needs to be properly fed. 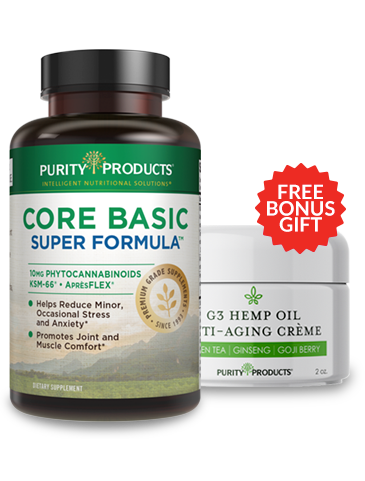 Core Basic Daily™ Super Formula utilizes full-spectrum phytocannabinoids from organic, non-GMO European Hemp plants. 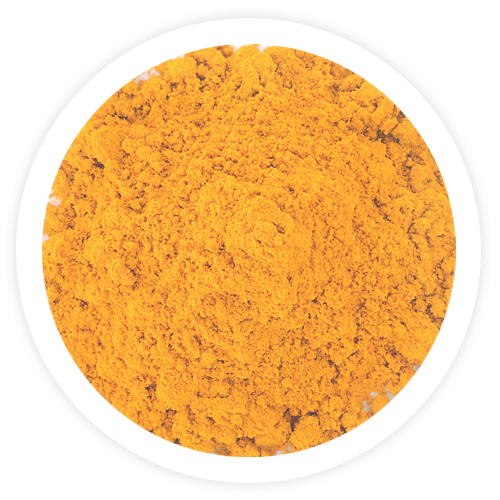 These plants are lovingly harvested, and their wholesome goodness is unlocked using a gentle CO2 extraction process free of harsh chemicals and solvents. 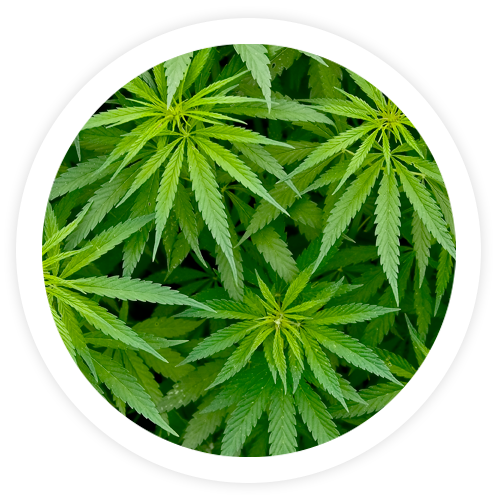 This careful handling of the hemp produces a high-quality compound complete with the phytocannabinoids, terpenes and other constituents intact in a mixture rich in Omega fatty acids, proteins and fiber. 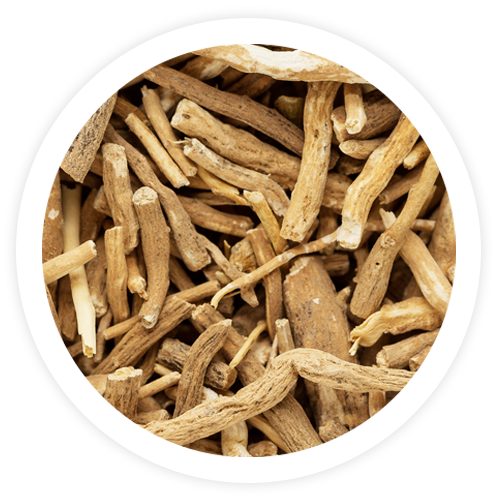 Clinically-Studied KSM-66® Organic Ashwagandha: KSM-66® Ashwagandha is a patented, organic, full-spectrum extract that maintains the natural balance of the active constituents of the original herb (crucial components such as the alkaloids withanine, somniferine, and tropine, and the steroidal lactones called withanolides). 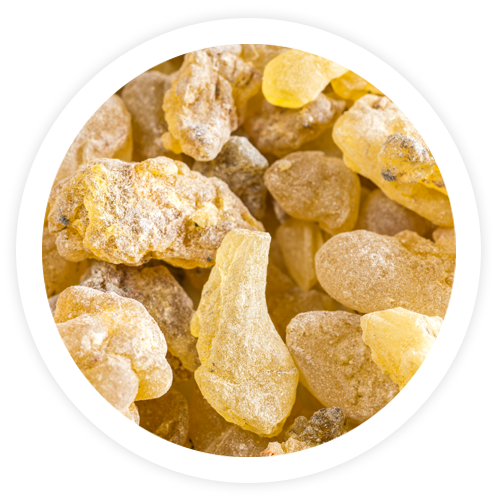 All of these constituents need to be present in the original proportions found in the plant to unlock the power of Ashwagandha. We’ll send you a 15 day trial of Core Basic Daily™ Super Formula for $9 to get you started, shipping is FREE! Core Basic Daily™ Super Formula is great for your mood, mind and body! In about 2 weeks, you’ll receive your 1st Super Saver supply of Core Basic Daily™ Super Formula — three 30-day bottles — for just $54.95 per bottle (that’s 21% off the retail price)! Cancel anytime. Please note, Core Basic Daily™ is not available in the following states: Idaho, Indiana, South Dakota, Utah and Wyoming.